Looking back over your photos may give you a warm and fuzzy feeling – so long as the prints aren’t fuzzy! To avoid the ‘fuzzies’ in your prints you need the very best cartridge for your printer. 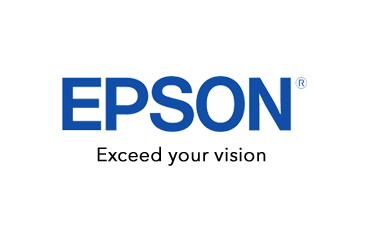 Using a genuine Epson T052090 Colour Ink Cartridge wll always ensure that you get the quality you expect. Order your Colour Ink Cartridges now from CartridgesDirect for prompt delivery. CartridgesDirect – we work harder to make your printing easier.